Whether you love spending time in nature, relaxing in a spa, or shopping up a storm, Harare, Zimbabwe has got it – plus plenty more for visitors to do and see. Although it’s often overlooked by people heading out on safaris elsewhere in the country, it’s worth staying in and around town a few days to check it out. 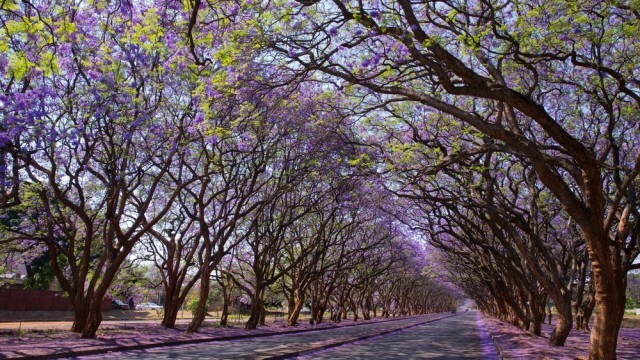 Here are 10 things to do in and around Harare. Chapungu Sculpture Park is a 20-acre sculpture park on the outskirts of Harare. 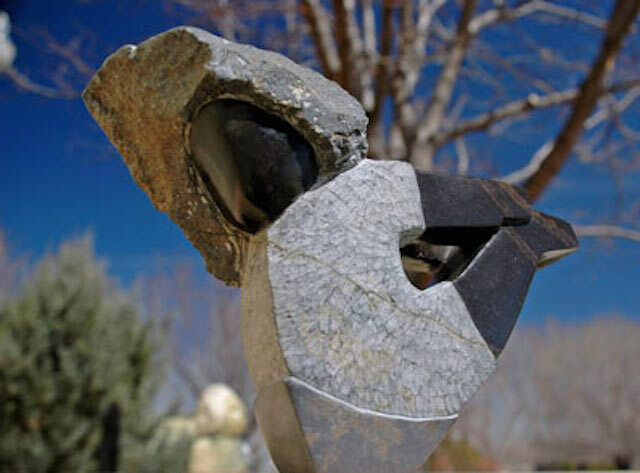 The park brings awareness of sculpting to the public by promoting stone sculptors from Zimbabwe and other African artists. If you’re looking to relax your body and mind, then head to Amanzi Health Spa. This quiet sanctuary is located amongst flowing water features, gardens and a pool deck. With qualified therapists trained in a variety of treatments you can be sure to leave feeling amazing. 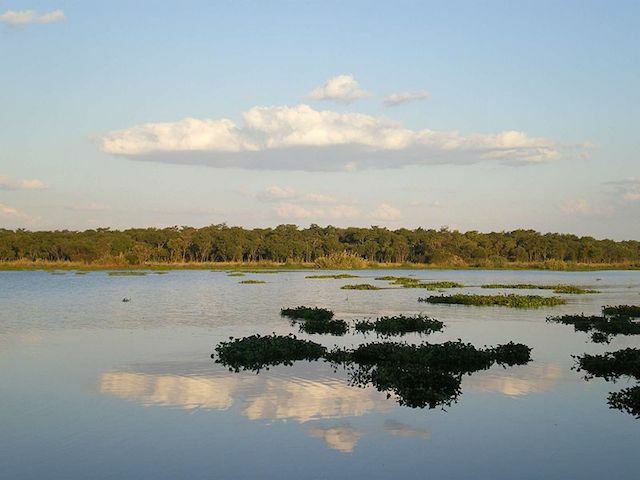 If you’re looking for something thrilling to do, then head to Lake Chivero which is about 30 km west of Harare. It’s perfect for a day of water skiing, boating or tubing. Love animals? Then head to Wild Is Life where you can get up close and personal with lions, cheetahs, monkeys, kudus, pangolins and giraffes. 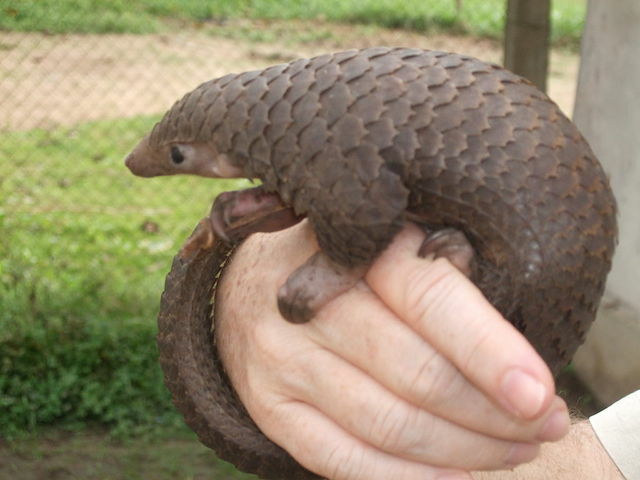 The sanctuary takes care of the welfare of rescued and orphaned animals and allows guests to interact with them. Go on a magical afternoon game drive just as the sun sets at Thetford Game Reserve. Just 40 minutes outside of Harare, the reserve is in the Mazowe Valley where you can see a variety of wildlife and over 150 species of birds. 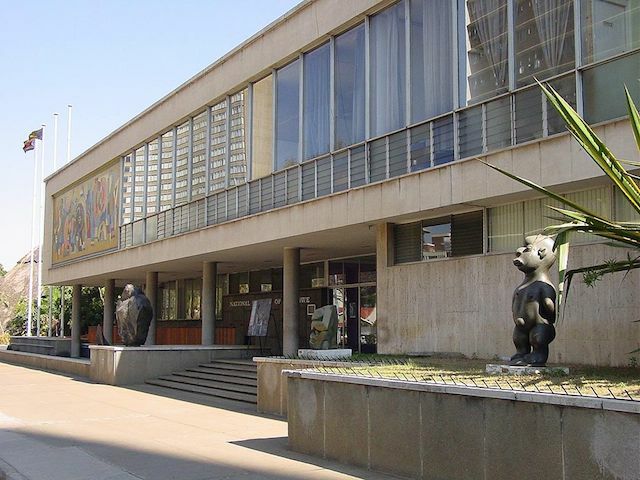 The National Gallery of Zimbabwe in Harare is dedicated to the presentation and conservation of Zimbabwe’s contemporary art and visual heritage. It’s also a great place for art lovers to learn about the history of the country. 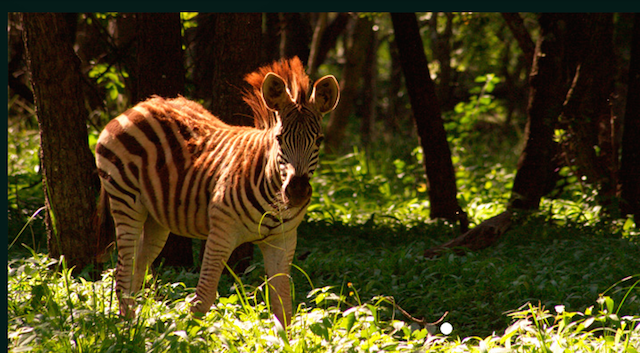 The beautiful Mukuvisi Woodlands is just 30 minutes outside of Harare. There are various walks that you can do in the woodlands, but the best way to see the area is by horseback. You can see a variety of animals including giraffe, rhino, and elephants. If you love to shop, then head to Sam Levy’s Village located on Borrowdale Road in Harare. This well-known shopping centre is designed to look like an old European village where shoppers walk along brick pavement between stores. 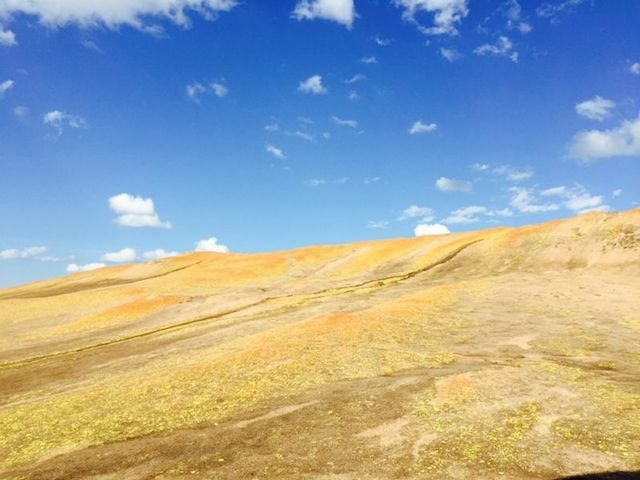 If you’re looking for something to get your blood pumping, then head out to Domboshawa just outside of Harare. Here you can do a moderate hike up a hill, then enjoy the views and a drink as your reward. The best time to go here is just before sunset. When you’re tired from your journey in Harare, head to the beautiful National Botanic Garden of Zimbabwe located just 4km outside of Harare’s city centre. The garden is home to the National Herbarium of Zimbabwe that covers almost 7 square km. Half of the garden is devoted to indigenous plants from Zimbabwe and the other half contains plants typical to the African continent including rare and endangered species.